An important aspect of any homeowner’s home maintenance program should include garage door repair and maintenance. Like most house functions that remain behind the scenes until they develop a problem, you might not think about your garage door until it’s damaged—especially if your vehicle is trapped inside. At Action Garage Door, we can help you prevent such a situation with our full range of garage door services. And of course, if you end up with an emergency, we are here to help. 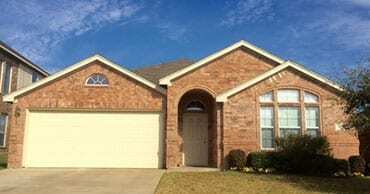 Action Garage Door has been in business for more than three decades, ensuring customers in White Settlement have only the best in garage door services. The technicians at our family-owned company take great pride in providing top-notch customer satisfaction with the latest in garage door technology. We put safety and quality first, with a full knowledge of city building codes so you know your garage door is built to withstand damage from weather, wear and tear, and other factors. 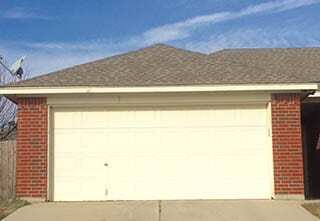 Regular maintenance and repair work on garage doors and garage door openers. 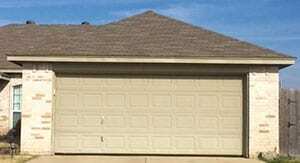 Emergency garage door repair or replacement for damaged doors. Custom designs and installations to add to your home’s value and appeal. 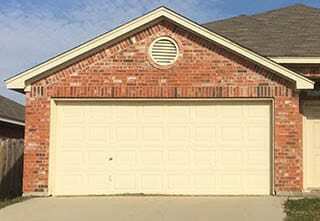 Both residential and commercial garage doors. In addition to the above services, we have extensive experience with many major garage door brands, including Carriage House garage door, Classica garage door, Amarr, Stratford/Heritage, Olympus, and Amarr overhead garage doors. No matter what your situation is, we are confident you will be more than happy with the results you get from Action Garage Door. Are you ready to find out how Action Garage Door can improve your home’s value and appeal with a beautiful new garage door, or do you need someone with experience in garage door repair? Give us a call today or contact us online. Arrived on time immediately identified problem and corrected it.